iPhone 11 is one possible name Apple could use for the 2019 iPhones. Apple is expected to debut refreshed iPhones in September 2019, and iPhone 11 is one potential name Apple could use for the new devices. Subscribe for regular MacRumors news and future iPhone 11 info. iPhone 11 is one possible name that Apple could use for the 2019 iPhone lineup. Apple's 2019 iPhones, expected in September of 2019, will follow the iPhone XS, XS Max, and iPhone XR. 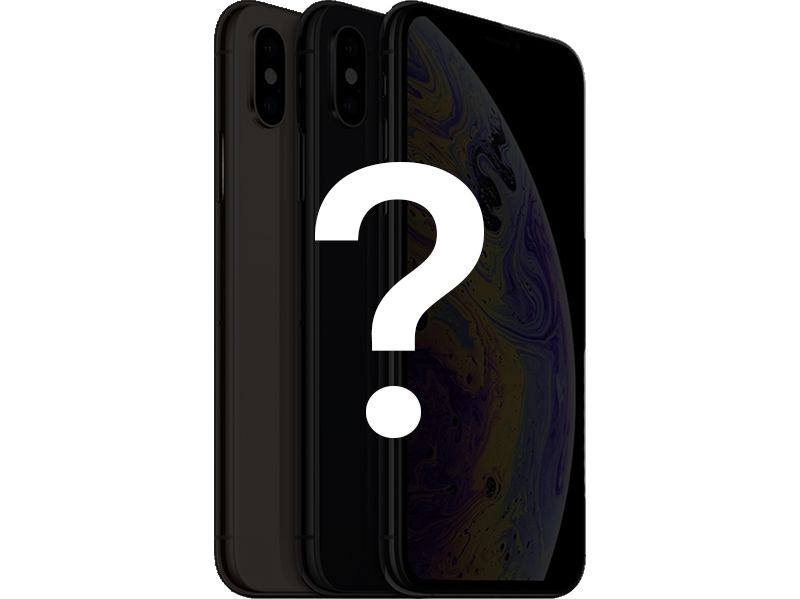 With the current XR and XS naming scheme it's not yet clear what Apple will call its 2019 iPhone lineup, but as 11 follows 10, aka X, we believe it's one choice Apple might go with.